May 11-14, 2019 4-days on the White Rim Trail in Canyonlands National Park ~ Join us for 4 days of Moab’s best multi-day mountain biking. 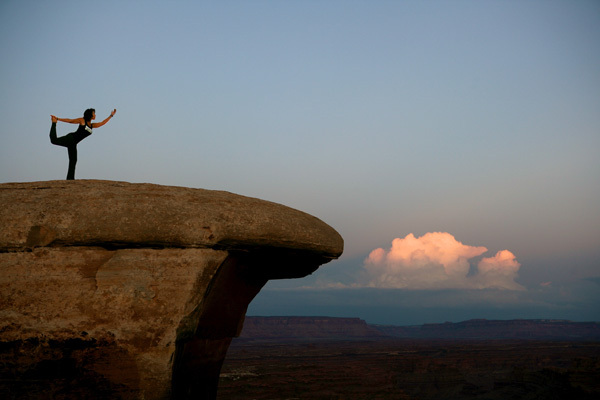 You’ll bike 90 miles on this trip enjoying spectacular scenery in the heart of Canyonlands National Park. 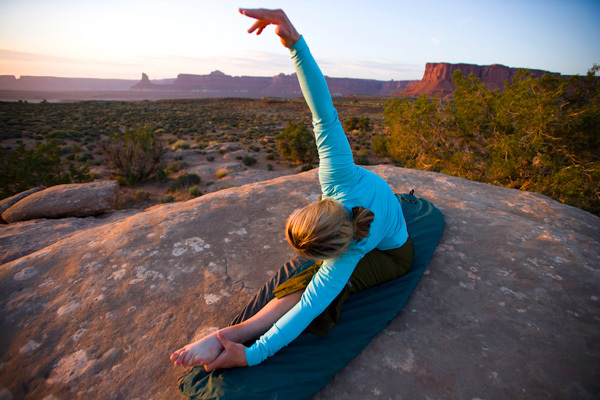 At the end of the day you will have the opportunity to be lead in stretching and yoga by Salt Lake City Yoga Instructor Katie Woods. Morning and lunch sessions will also be available. 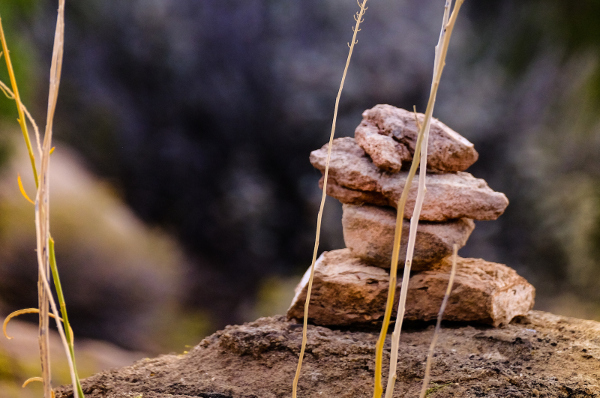 Bike, hike, yoga and adventure! 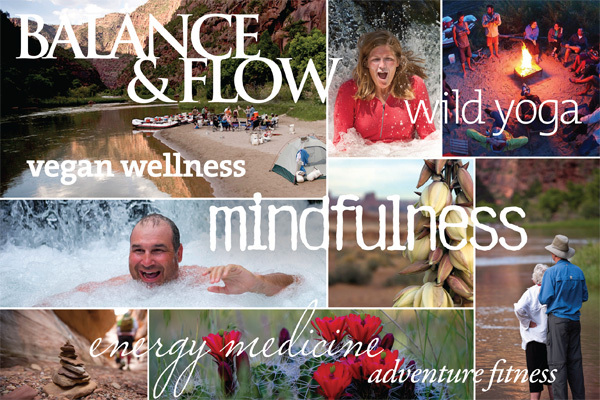 June 3-8, 2019 6-days on the Green River through Desolation Canyon ~ On this 6-day journey, you will enjoy yoga on the river with Rebecca Wildbear and live within the deep intelligence of the river. Earth is always dreaming and inviting us to dive into our own dream stream. You’ll be invited to enter the underworld river of your own life and open to non-ordinary ways of perceiving, to immerse yourself in the presence and wisdom of the river, and surrender into the heart of your own particular way of belonging to the world. 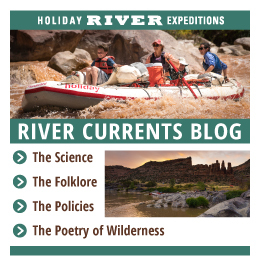 July 11-14, 2019 4-days on the Green River through Lodore Canyons ~ The perfect trip for the adventurous soul wanting to dive into the world of river rafting, kayaking, hiking, yoga and more. 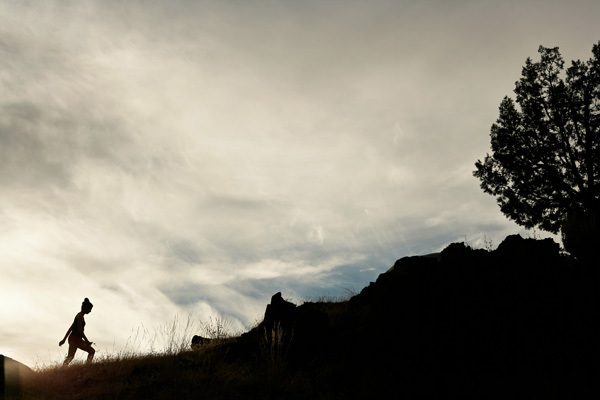 Find your way to better fitness through playing in the natural world. Your leader Katie Woods will guide you in morning and evening Yoga sessions. 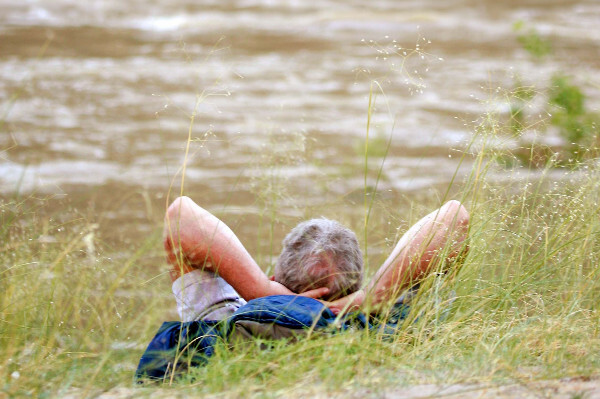 During the day you will enjoy all of the gifts the Green River through Lodore Canyon has to offer! Gorgeous scenery, exciting and fun intermediate level rapids, side canyon hiking and 52 miles of laughter, discovery, challenge and triumph. 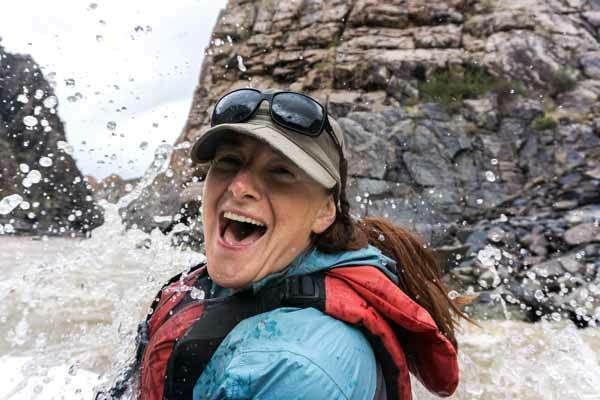 You’ll enjoy our crew of female rafting guides who understand the nature of the journey. 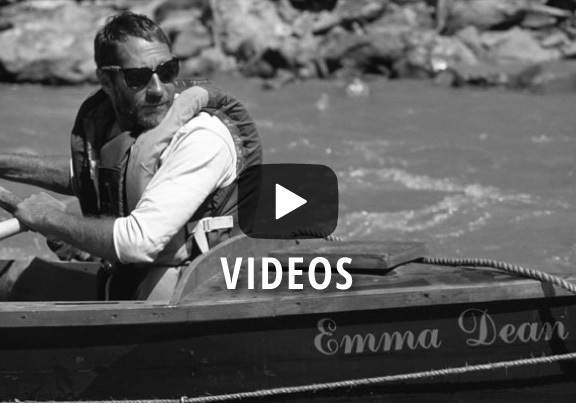 Join us on this Women only rafting adventure. Aug 9-12th, 2019 4-days through The Gates of Lodore ~ Pilates is a movement method that invigorates the body, wakes the mind, elevates the spirit, and it is accessible to everyone. On this stunning stretch of the Green River we will unload the stress and fast pace of our daily lives and welcome the in-the-moment play and joy of a child. Off-the-grid for 4 days, the river gives us time and permission to connect to our souls, commune with nature, and be present with those around us while enjoying the adventures that the wilderness offers. Along with the expert Holiday river guides, join Eva Kauffman (master Pilates instructor) and Esther Smith (Doctor of Physical Therapy, Pilates Instructor and Nutritional Therapist) both from Salt Lake City, Utah as we Go With The Flow on this supportive journey of your senses. 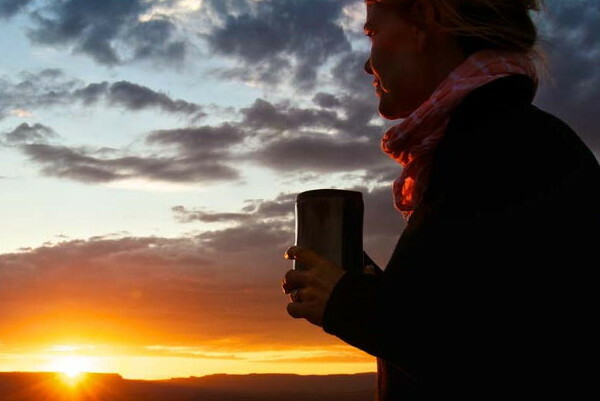 Aug 24-27, 2019 4-days on the Colorado River through Ruby & Westwater Canyons ~ Join our all female Guide crew and a Yoga Facilitator on this epic section of the Colorado River in Utah. Scenic Ruby Horsethief Canyon offers ample time and opportunity to play around on Stand-up Paddleboards and Inflatable Kayaks. 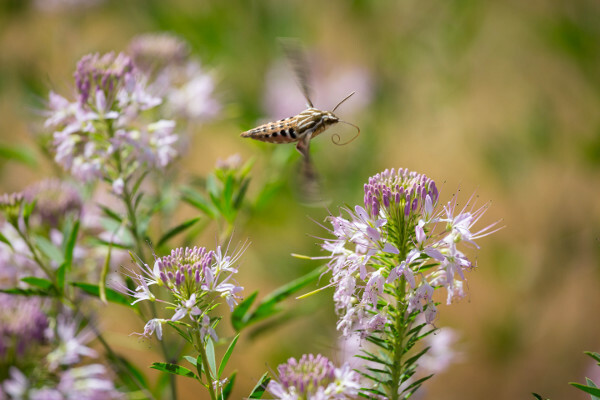 Off river time can be spent hiking Rattlesnake Canyon or exploring other side canyons. Camp is the perfect place for a session of Yoga either in the morning, evening or both! Or simply relax and enjoy the view and the company. This muti-sport adventure ends with a bang on day 4. Exciting class IV whitewater rapids. Join us! 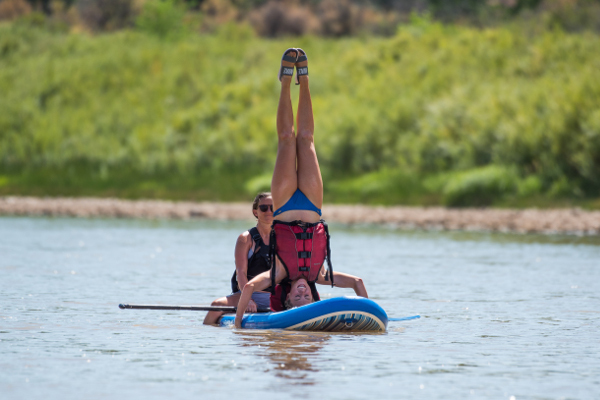 Sept 5-8, 2019 4-days on the Colorado River through Ruby & Westwater Canyons ~ Join Katie Wood and the guides at Holiday River Expeditions for whitewater rafting on the Colorado, morning and evening Yoga sessions on the river shore and some time on Stand-up Paddleboards, inflatable kayaks and Oar rafts. 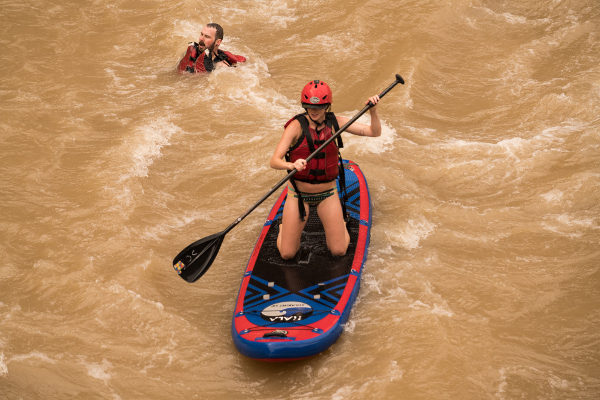 This 4 day trip on the Colorado is the perfect setting to learn and play on the Stand-up Paddleboards, with 2 days of calm water and 1 day with some small rapids. On day 4 we’ll trade in the individual craft for a Guided Oar raft for some all out whitewater fun!